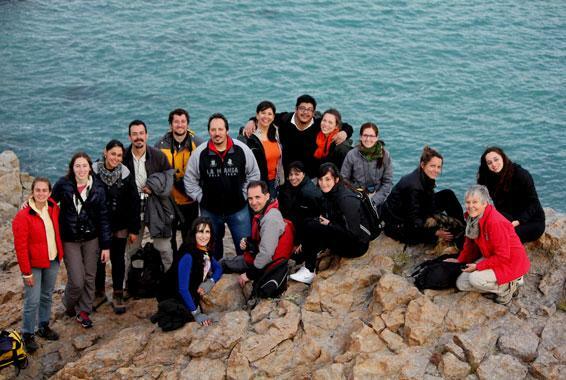 Since 2010 y during five consecutive years, the Patagonian course has being taking place in Puerto Deseado, deeping into the argentine sea characteristics, its threats, problems and conservation issues, developed, in an holistically way by high academic level specialists with great experience in atlantic Patagonia. 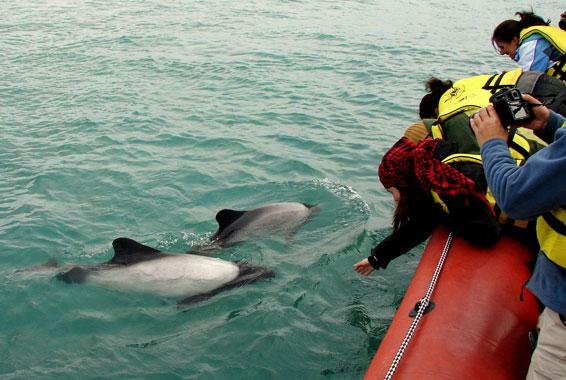 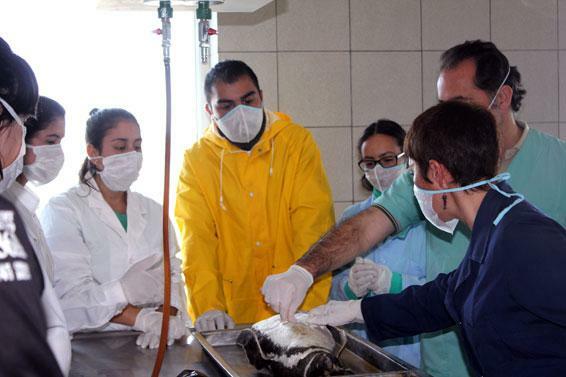 Organised by the “Isla de los Delfines – Argentina” it was declared of Provincial Scientific Interest and of Provincial Touristic Interest too by the Provincial Congress, and of County´s Interest by Puerto Deseado´s city. 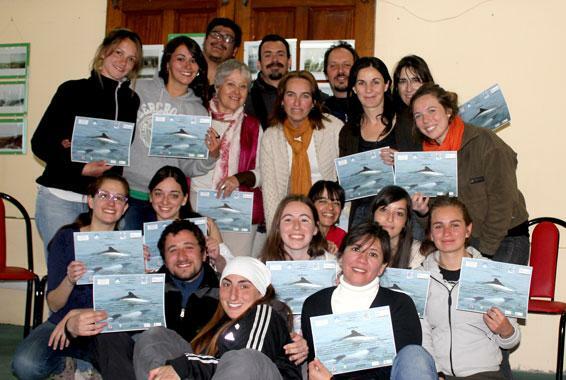 So far, more tan 150 participants have taken the course, coming from all parts of the world, including Europe and Latinamerica. 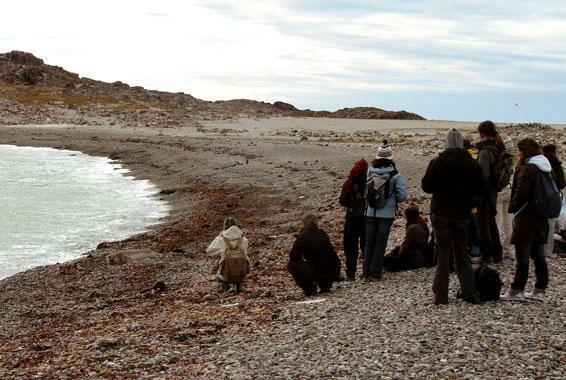 In the 70´, Puerto Deseado was one of Argentine´s cities selected for Unesco´s first course. 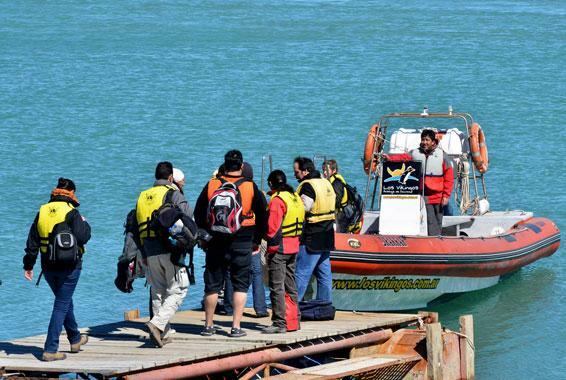 Together with another one, made afterwards in Mar del Plata, the first scientific research groups were formed, who would take along and during many decades the researchs on marine biology in Argentina, Brasil and Chile, in a modern way. 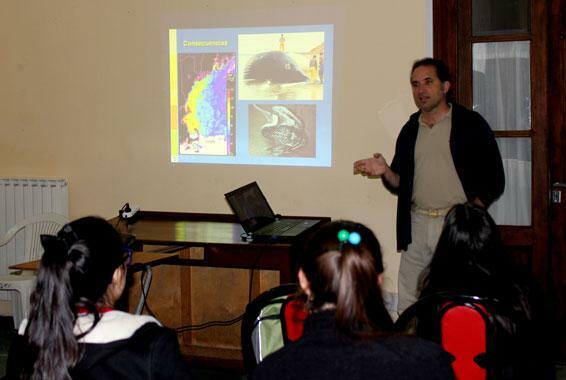 Our company actively participes in this course organization, being the main responsable of the logistic and ourdoors field practices base on the recognition and sighting of marine wildlife living in the marine protected áreas surrounding our town.